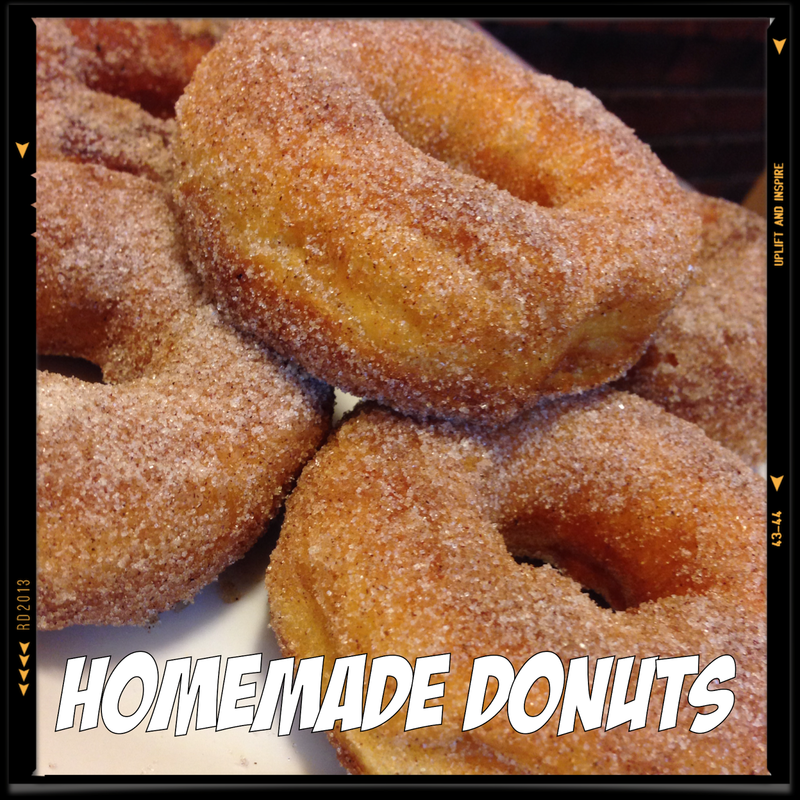 Lou Lou Girls > Breakfast > Easy Homemade Donuts!! in a pan and put the stove on medium – medium high heat. bottle lid and a frosting tip, but make sure you wash them off good. plate with paper towels to absorb the oil. they are fun easy and super good! !